Duncan Kent provides a pre-launch checklist and suggests a few low-budget improvements that could transform life on board for the new season. Cut your power consumption and increase the reliability and longevity of your boat’s lights by replacing filament bulbs with LEDs. There are now LED alternatives for nearly all types of conventional fittings, and the cost is usually under $5 per LED for internal lights, $20 to $30 for navigation bulbs. 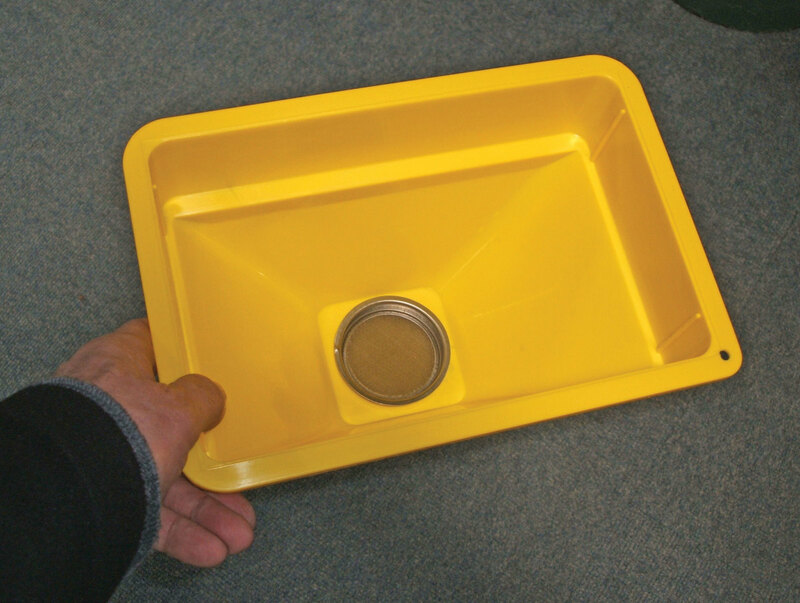 Save hours of varnishing by making UV-proof canvas covers for brightwork components like hatches and washboards. They’ll look smart and keep your woodwork in top condition. 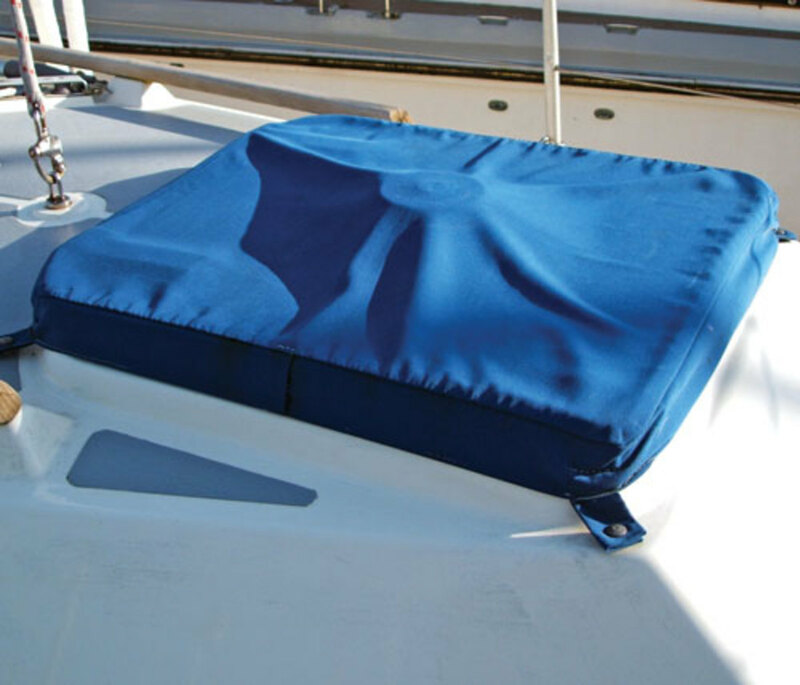 Covers also stop acrylic hatches from crazing and help keep your boat cool belowdecks in the summer. 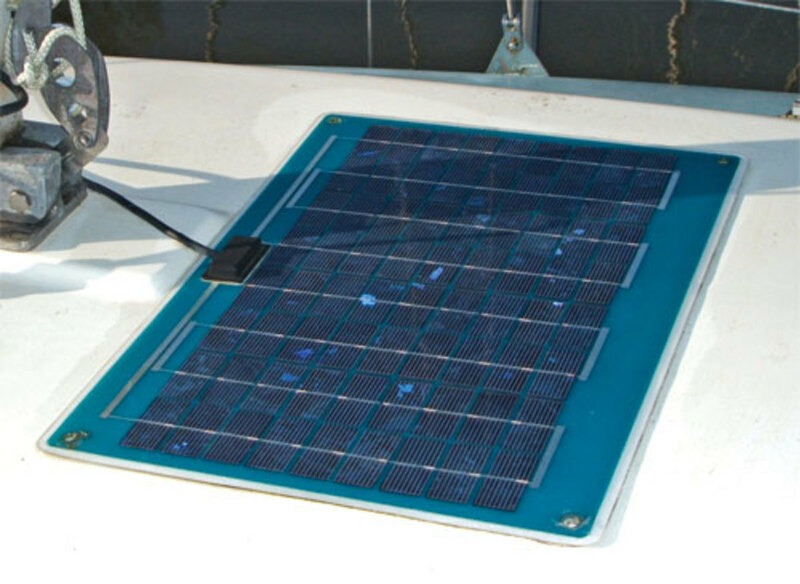 If you are on a mooring or don’t want to remain connected to shore power 24/7, the best protection against a flat engine battery is a small (20W) solar panel. They’re inexpensive (a rigid panel is approximately $50, a semi-flex approximately $80) and being small need only a basic ($20) charge controller. Never having fitted an external VHF speaker in the cockpit means I regularly run down the battery on the portable. This year I’m going for it. 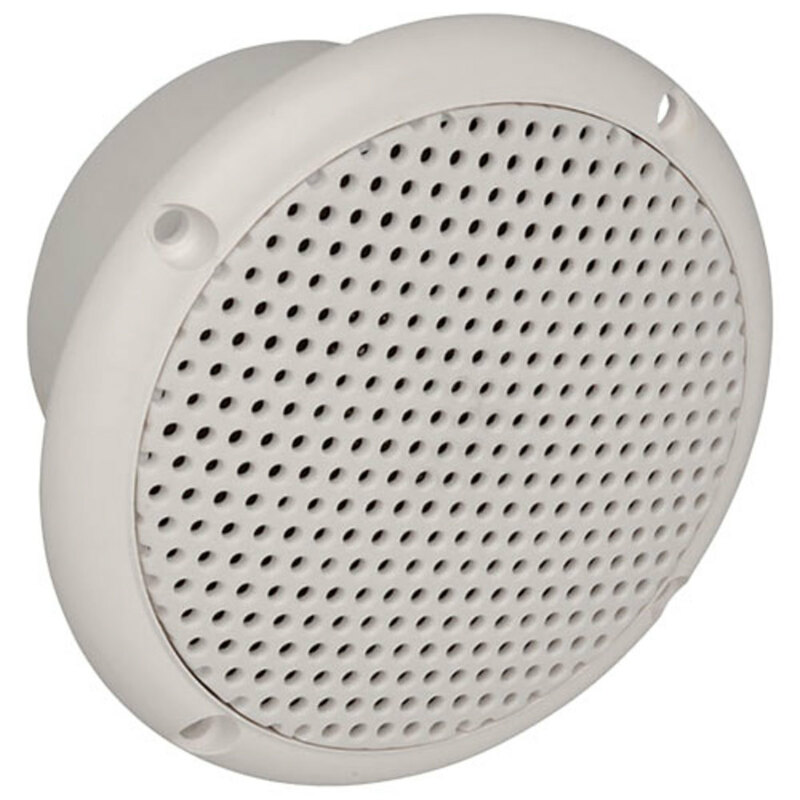 Just $30 gets you a “weatherproof,” flush-fit speaker with cable and fittings. Installation, is only a couple of hours. 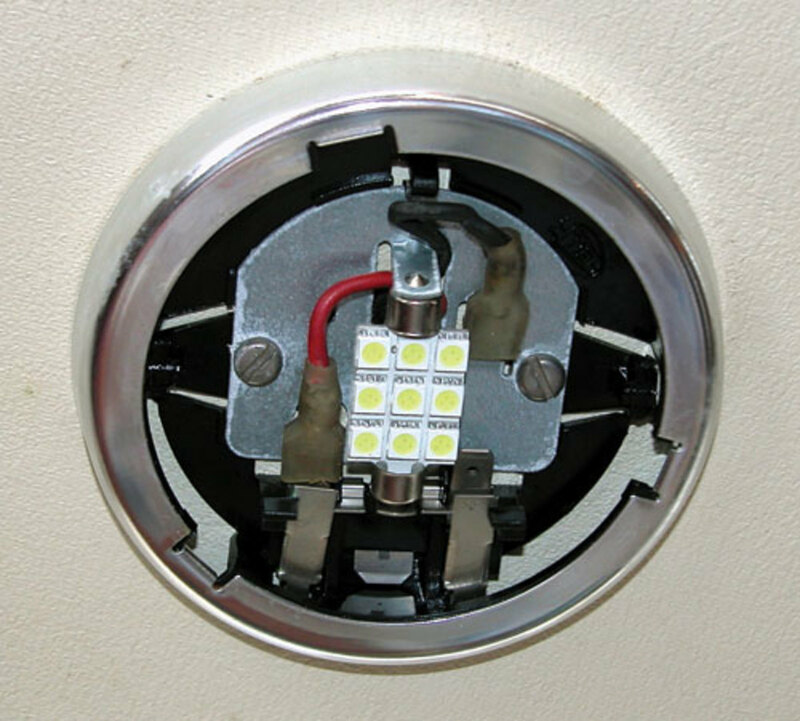 Cockpit lights, GPS, phone and tablet chargers, spotlights, vacuum cleaners—they all need a cigar-lighter style 12V receptacle, so while you’re installing the VHF speaker why not pull a power cable through at the same time and install a waterproof power socket in the cockpit? 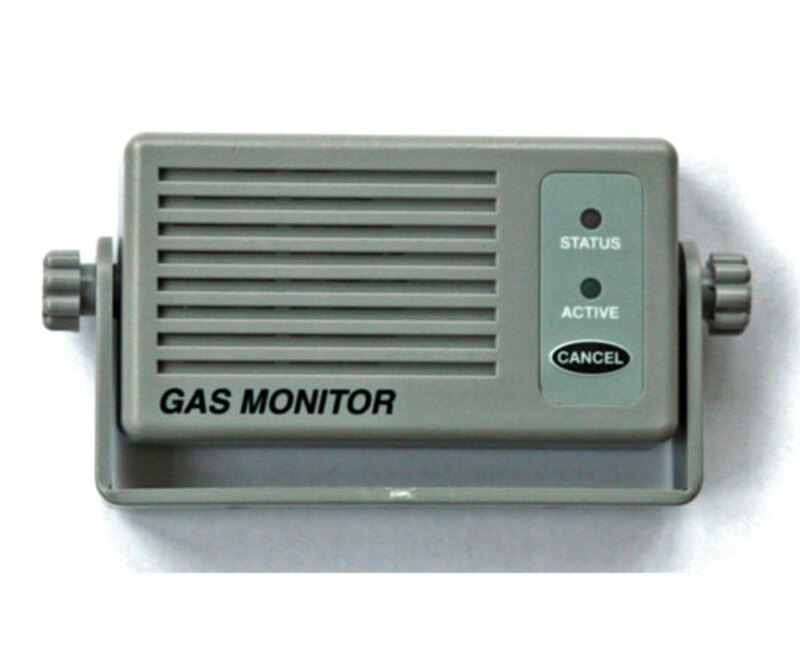 One essential item on every boat with propane on board is a gas leak detector and alarm. While you’re at it, buy one that also alerts you to the presence of carbon monoxide. They’re inexpensive (around $50), simple to install and will help you rest peacefully (but not too peacefully!) at night. 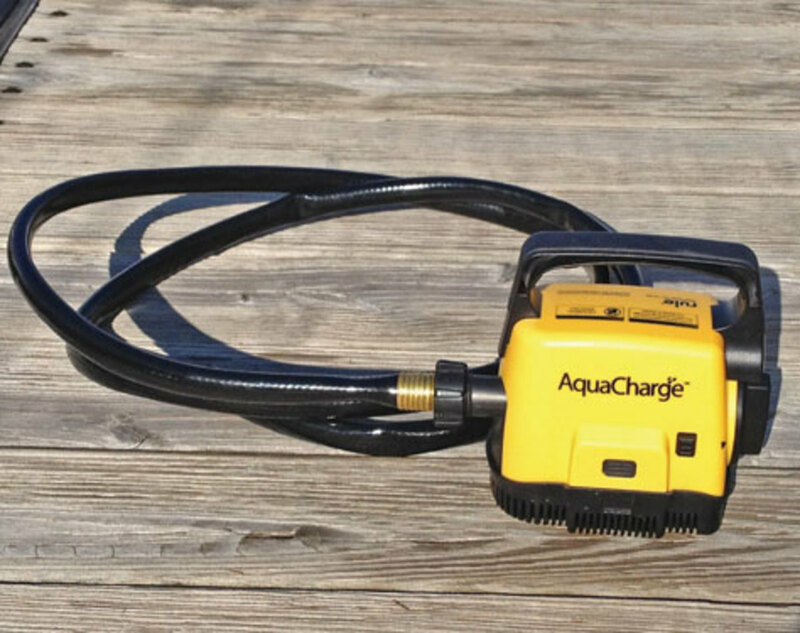 One useful device I bought last season was an AquaCharge AQ500-107 portable, submersible water pump. Its NiMH batteries charge from shore power, and it will pump for the better part of an hour on a full charge, shifting around 200gal of water. A skipper needs to know what’s happening with his electrics. 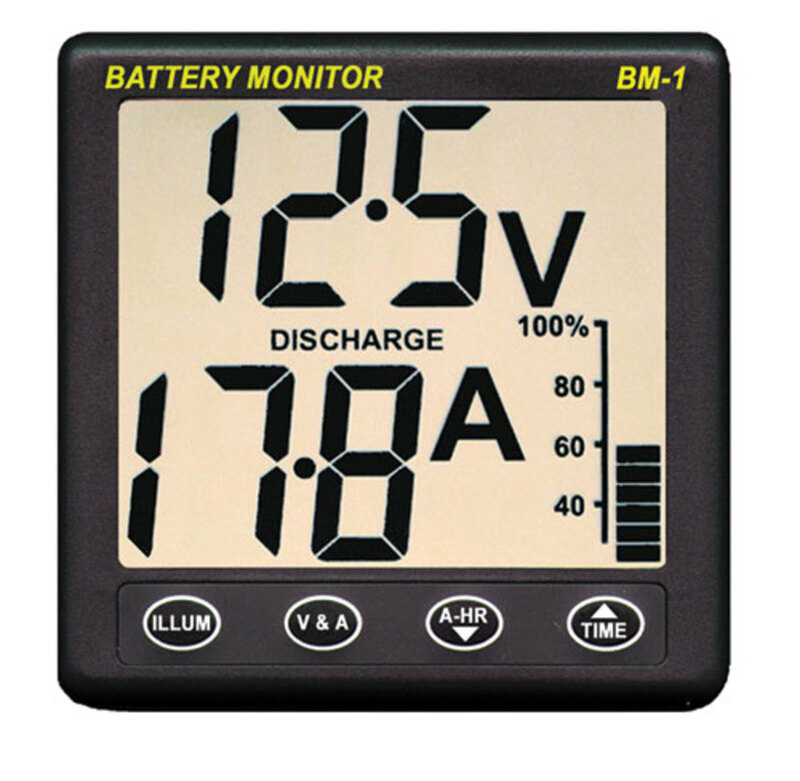 While a voltmeter offers approximate battery condition and an ammeter shows the current flow, for a few dollars more a smart battery monitor will show the total energy consumed and how much remains. All inboard engines have in-line fuel filters, so why not take similar precautions when topping off with a jerry can? Investing in a funnel with an integral water filter minimizes the number of times you will have to drain the main separator. 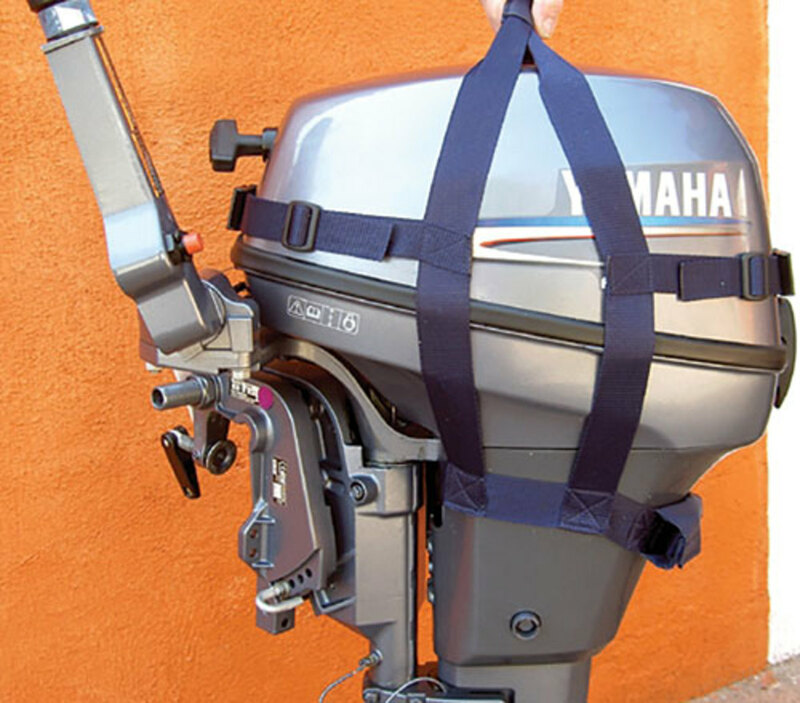 Modern four-stroke outboards are darned heavy and getting them off a stern pulpit and onto the tender can be a dangerous operation. The answer is a lifting strop. A good one costs around $30 and can stay on the motor at all times except when servicing. Admit it—you’ve probably been meaning to service your seacocks since they started sticking a couple of years ago, but somehow never got around to it. Please do it now, while your boat is out of the water—it could save your boat and, quite possibly, your life! Fed up with hot sweaty summer nights and dampness under the mattress? Get your drill out, insert a 1in bit and drill some evenly spaced holes in your plywood bunk bottoms. Add a vent in the side, and the improved air circulation will eliminate damp from condensation. Make a flashlight rack by companionway Always scrambling about for the torch? Why not make a flashlight holder just inside the companionway where it’s within reach in an instant from both above and below. 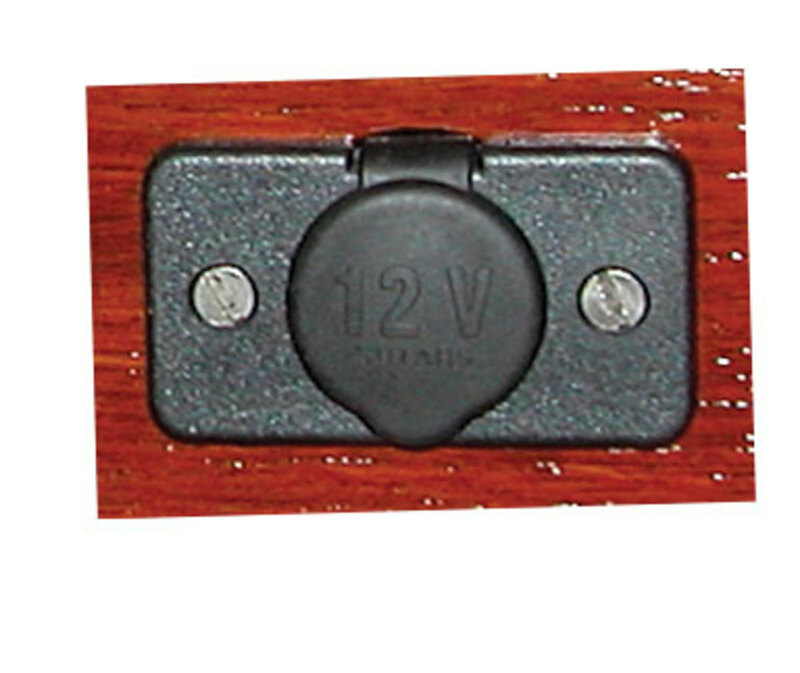 If it’s a rechargeable model, then it’s worth supplying power to the bracket too. When was the last time you ventured up your mast in a bosun’s chair to check your rig and fittings aloft? Give it some thought before the season starts—a five-minute browse aloft in the comfort of your slip or mooring could save you a fortune—and a lot more. 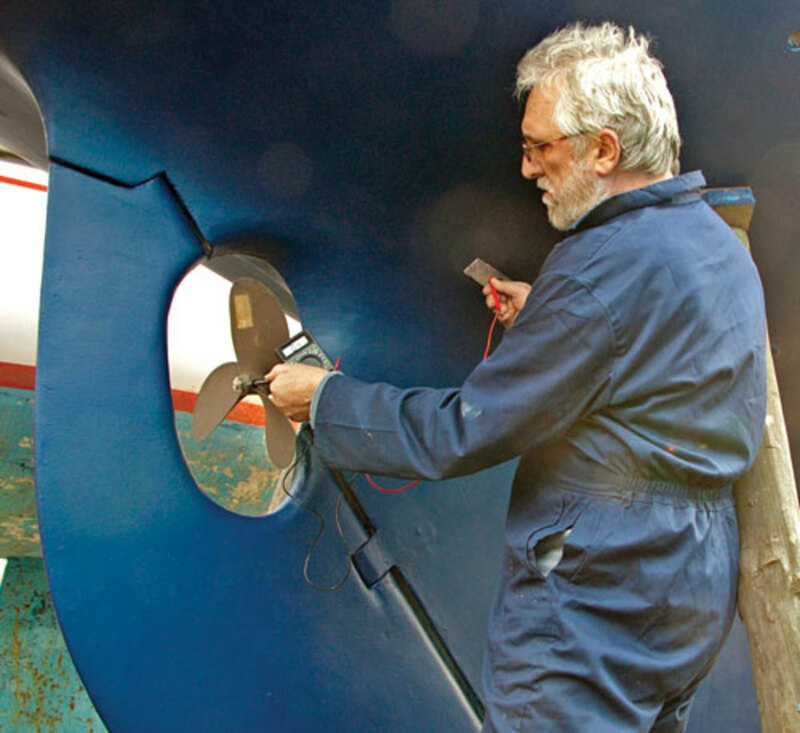 Worried your underwater metalwork is dissolving? 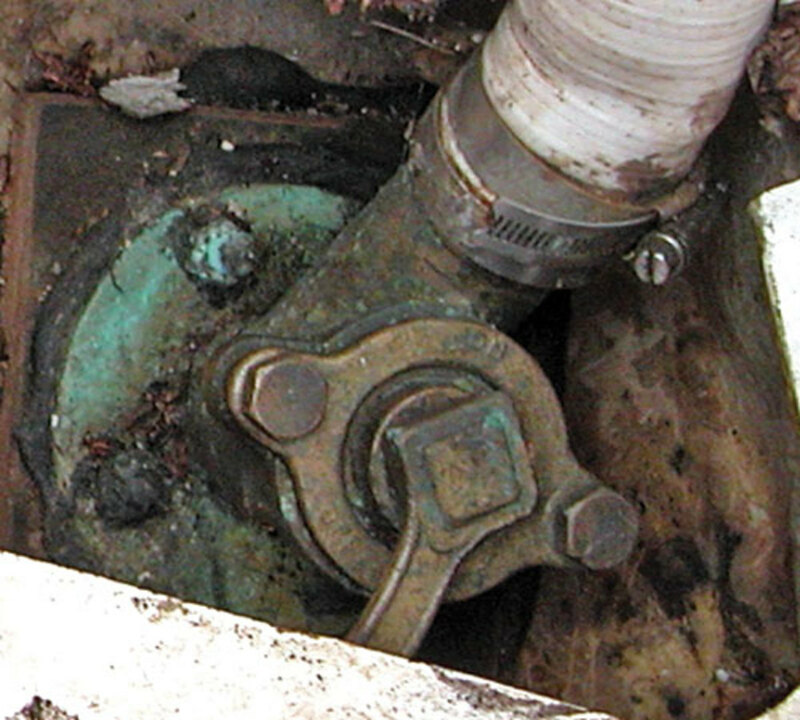 Two checks will ensure your sacrificial anodes work effectively. First, don’t paint over them with antifouling. 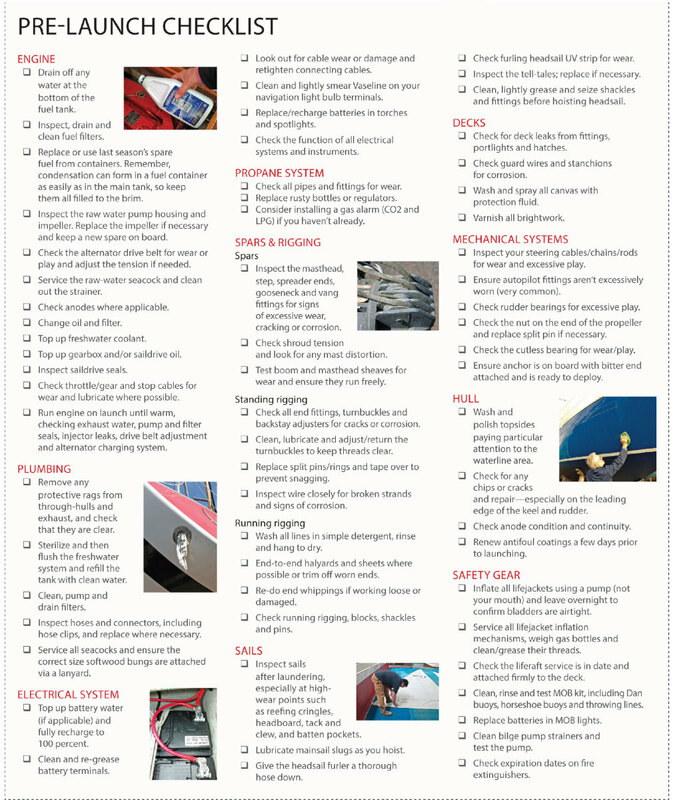 Second, make sure they’re within line-of-sight of and electrically connected to the metallic items you want to protect.